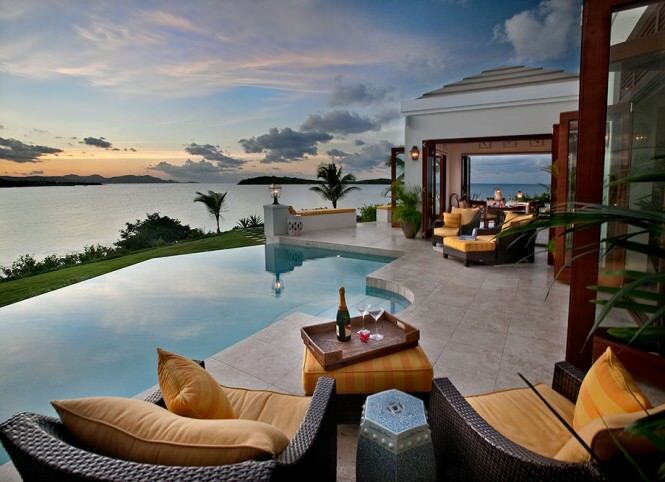 Many people invest in beach houses since they are the ideal place to relax and enjoy their vacations. 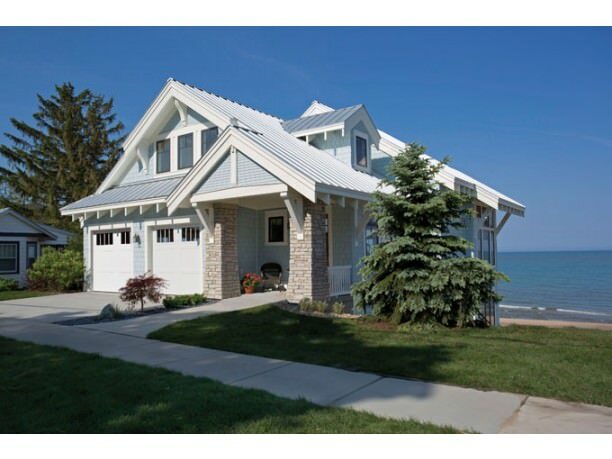 Others just love being next to large bodies of water and therefore buy one as a permanent home. 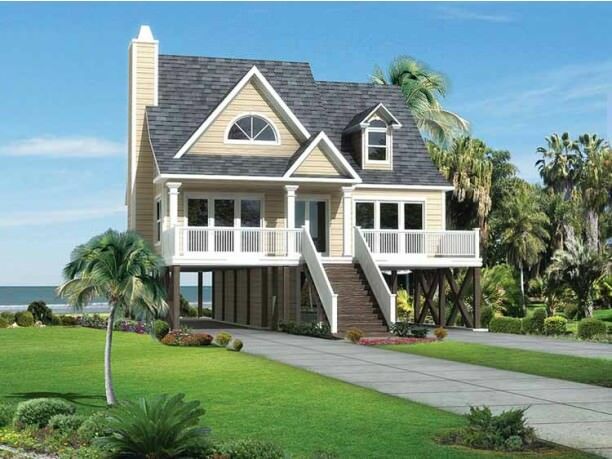 There are several beach house designs, which you can choose from; here are some of the best designs that you can find. This house has a box shape and a lot of windows. 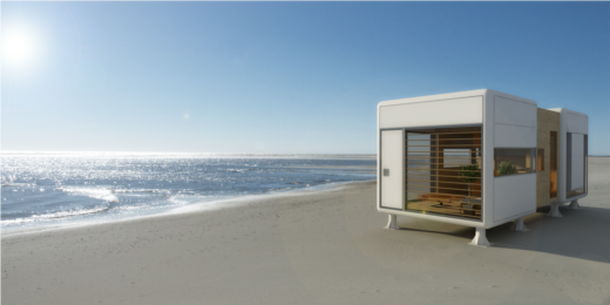 It has an enclosed place where you can sunbathe when you are indoors. Perfect for those who love the sun but at the same time want to stay indoors as well. 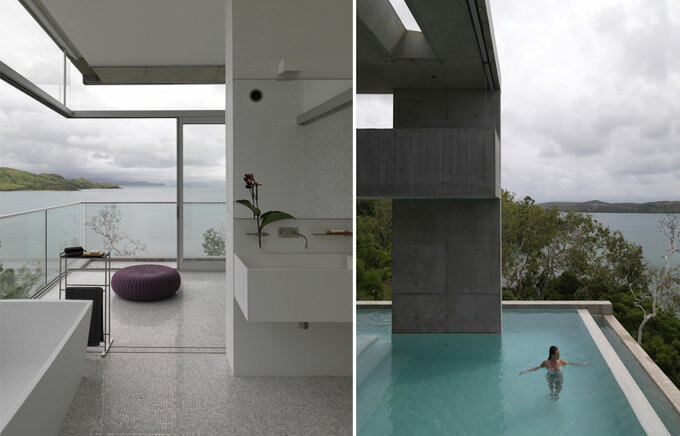 This is a beach house that looks like it is made of cement panels. It has clear-cut lines with large windows to let in the sun rays during the day and watch the stars at night. 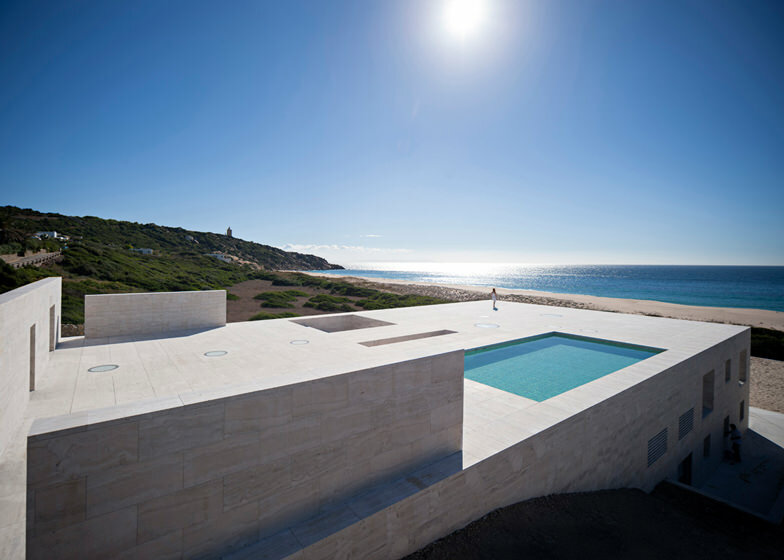 This is another blocky beach house design which is very large. The roof has a very big pool for those who want to try a shallow dip. 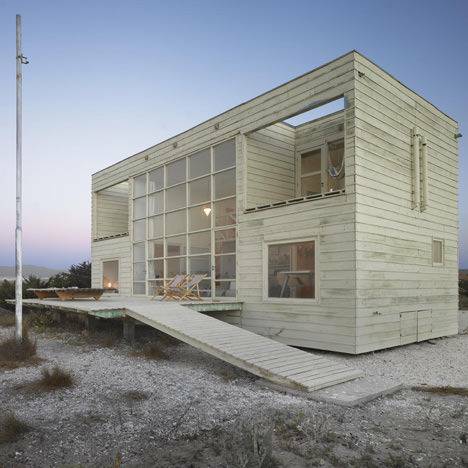 This is a larger blocky beach house that is raised on concrete stilts. 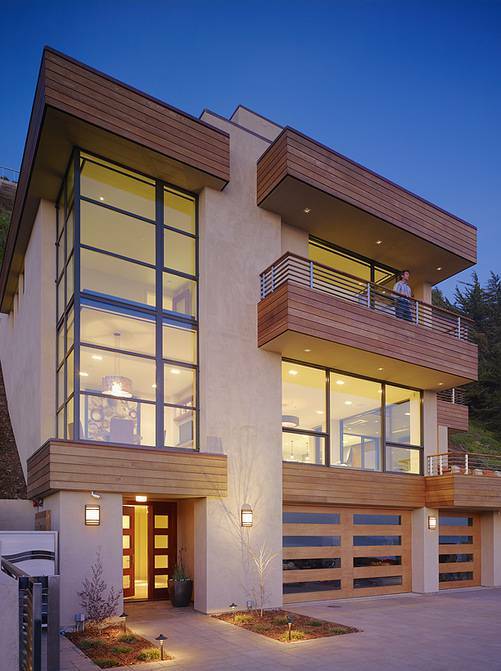 The stilts have a very smooth curve, perhaps to provide a contrast to the blocky nature of the rest of the house. 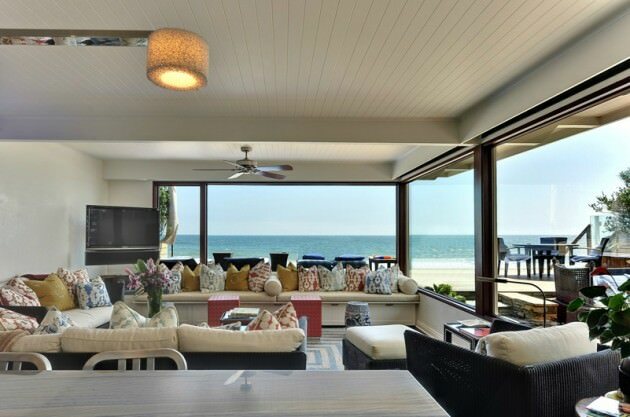 This is a traditional beach house, with a lot of shade in the house, where you can hide from the heat of the midday sun. It is very trendily furnished. 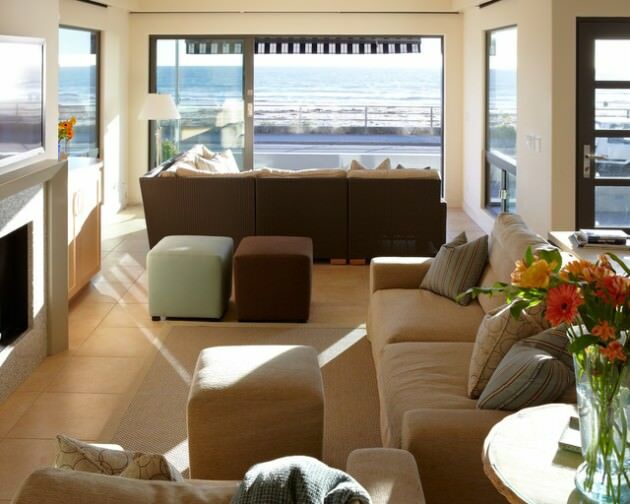 This is a beach house that looks like a family home in the urban areas. From the design of the front to the arch of the roof, the house looks quite unique in the new environment. 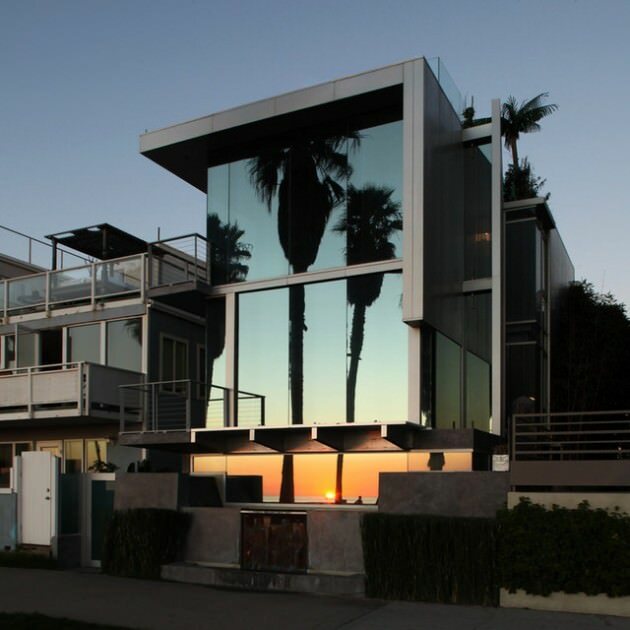 This is a striking beach house that seems to reach for the sky. 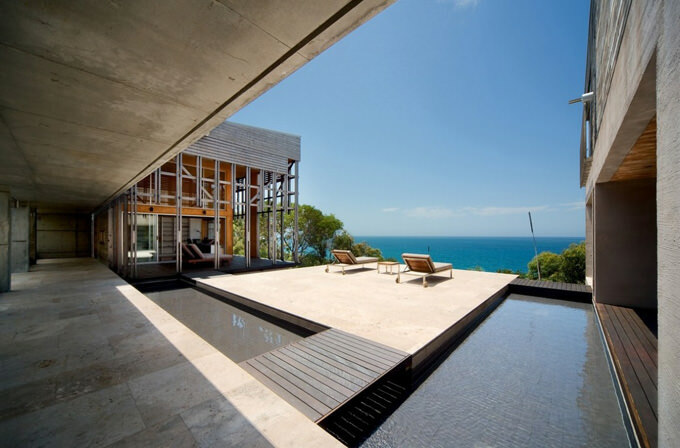 It has large windows allowing a clear view of the ocean. 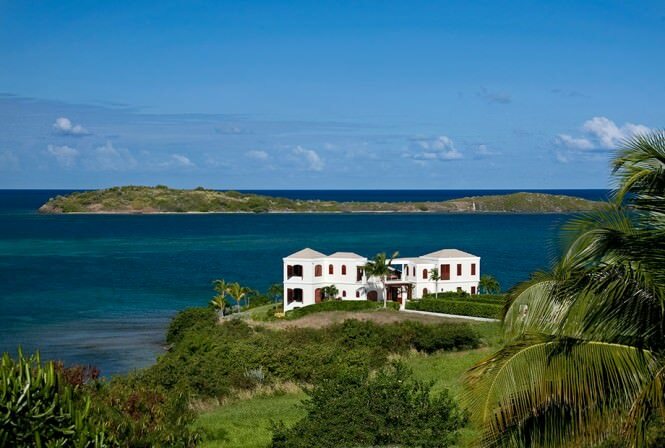 It is ideal for those who love wide open spaces. 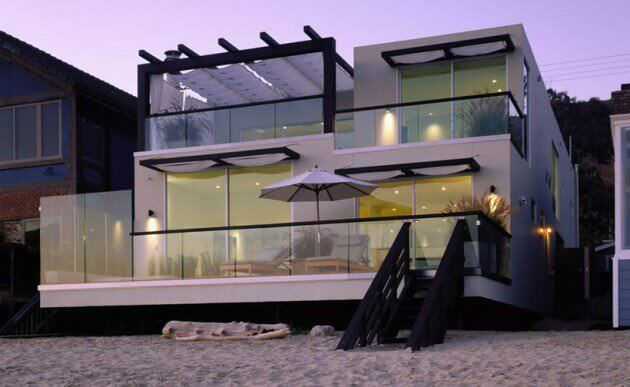 This is a contemporary beach house, which is quite close to the ocean. One feels like they are constantly in danger of being washed out to sea; quite an exhilarating experience. 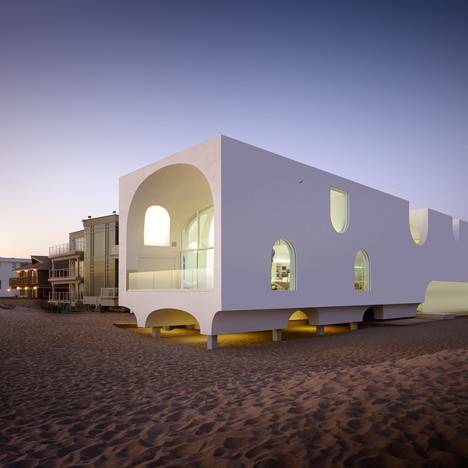 This is a unique design given that the house consists of two small rounded cubes. It gives the feeling of dice stranded on the beach. This is a beach house made entirely of timber. It makes one feel like they are in a mountain cabin, but near the sea. 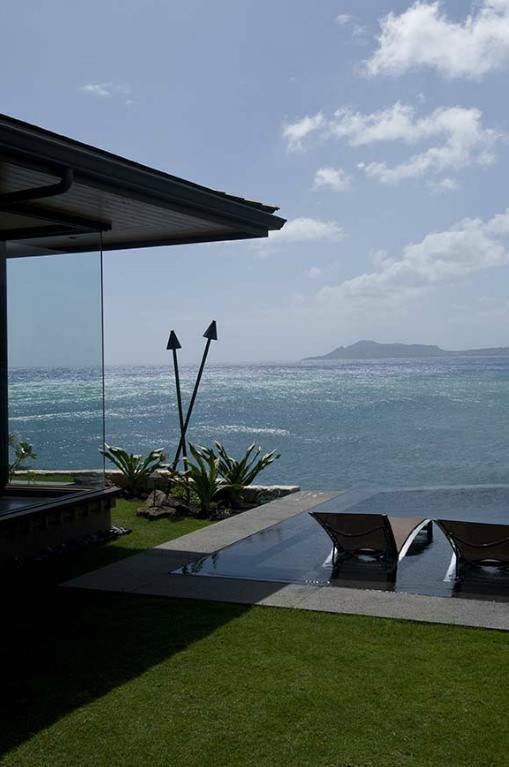 This is a beach house that sits on stilts right in the water. 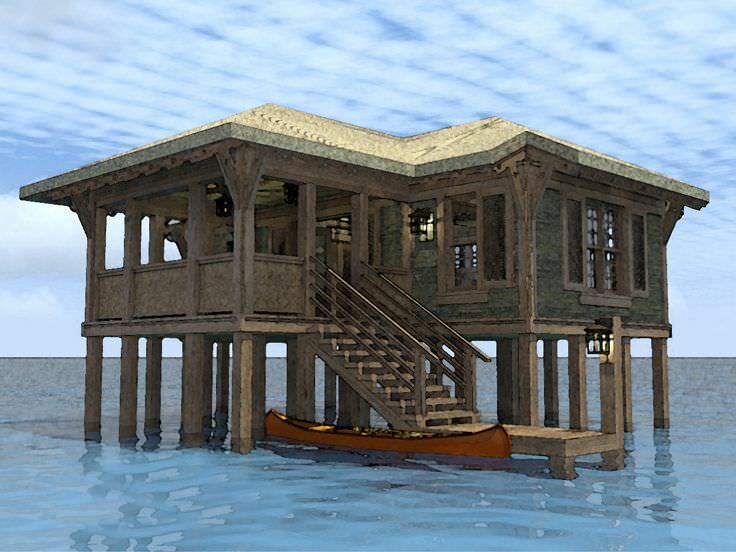 It resembles an oil rig, but only that it is a house and it is made of timber. 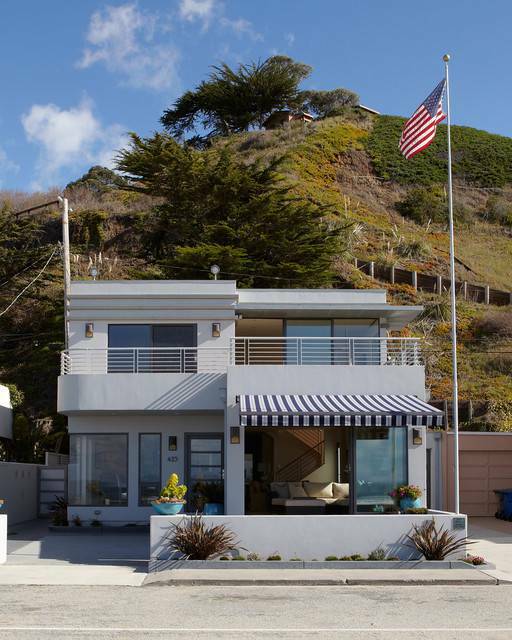 This is the old-time design when houses at the beach were not as trendy as you see today. It seems to take you back in time when the settlers arrived on the beaches. 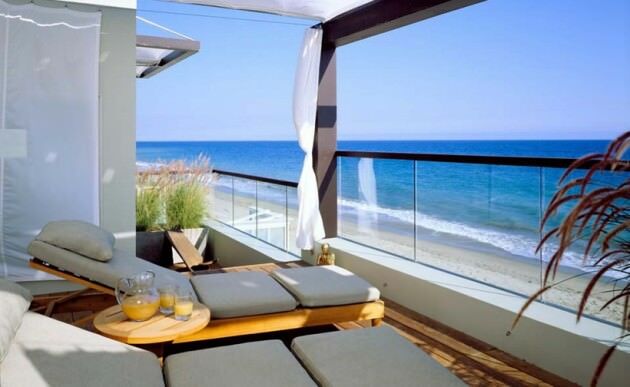 Getting a beach house is a dream-come-true for many people. That is the reason why you should only invest in a design that pleases you. The designs listed here are top-notch and suit a wide variety of tastes.